Snap-on extends long-time partnership with Pedregon Racing. Kenosha, WI, February 20, 2004 -- Snap-on Tools announced today an expansion of its partnership with Pedregon Racing, with the manufacturer of world-class tools serving as associate sponsor on the Funny Cars of Cruz Pedregon and Tony Pedregon. Snap-on's two 2004 associate sponsorships continue the company's long history with Pedregon Racing, which dates back to Cruz Pedregon's 1992 championship season. 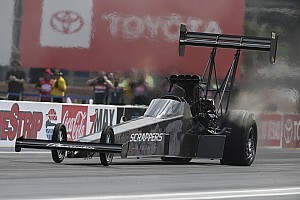 The agreement continues Snap-on's sponsorship of Cruz Pedregon, while celebrating defending Funny Car champion Tony Pedregon's move to Pedregon Racing. According to Carl Johanson, Snap-on motorsports marketing manager, Snap-on Tools has always found Pedregon Racing to be a great racing and business partner. "With Tony's addition to the team, we're more excited about the partnership than ever before. 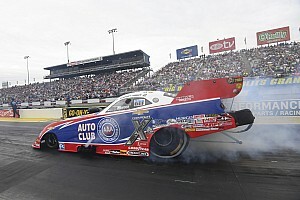 Tony will be defending his Funny Car title while Cruz will be looking to add another title to his resume. 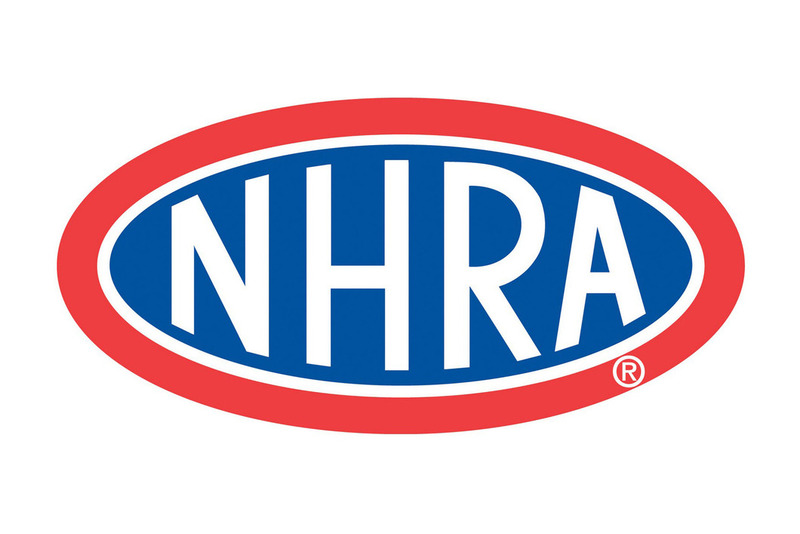 It'll be great competition and a lot of fun for all the fans of Snap-on Tools and the NHRA." The sponsorships become effective immediately, with both cars sporting the Snap-on Tools logo at the 2004 Winternationals at the Pomona Raceway in Pomona, Calif., February 19th through the 22nd. "We're extremely excited to have Snap-on displayed on our Advance Auto Parts Funny Car this season," said Cruz. "I'm honored to have my crew using such high quality tools throughout this racing season. We're looking forward to an exciting season with Snap-on." "I feel very fortunate to have the support of Snap-on Tools and I'm honored to be displaying their logo on my Quaker State Funny Car," said Tony. "It's going to be a great year and I'm looking forward to working with Carl and the whole Snap-on Racing program."